Press either the right or left lens to turn the map lamp on or off. This light produces a spot beam for convenient use as a map lamp at night or as a personal lamp for the driver and the front passenger. 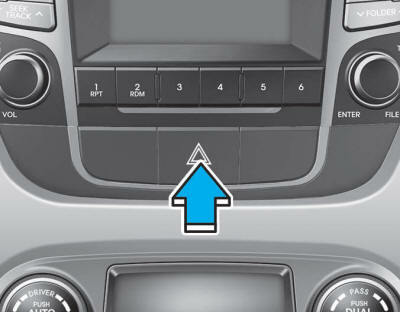 With the switch in this position, the front and rear room lamps come on when the front or rear doors are opened, or when the doors are unlocked by the remote key or smart key. Once all doors are closed, the room lamps will go out gradually after about 30 seconds. If a door is open with the ignition switch in the ACC position or the LOCK/OFF position, the lamps will remain on for about 20 minutes. 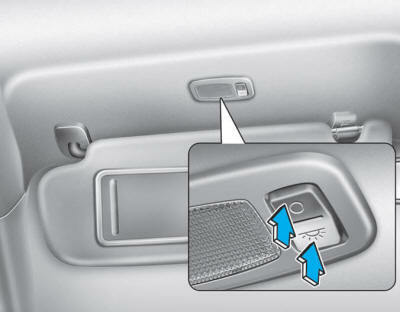 If a door is open with the ignition switch in the ON position, the lamps will stay on continuously. With the Front Door Room Lamp in this position, the front and rear room lamps remain on at all times. With the Front Door Room Lamp in this position the front and rear room lamps remain off at all times. 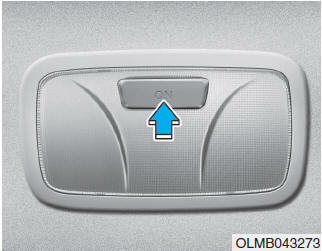 Press this switch to turn the room lamps on and off. 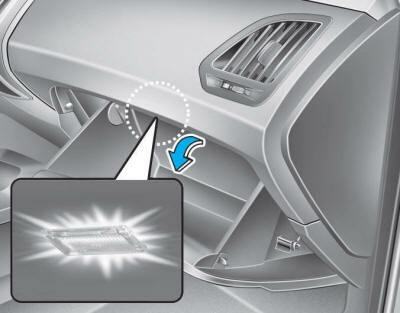 The Glove Box Lamp comes on when the glove box is opened. 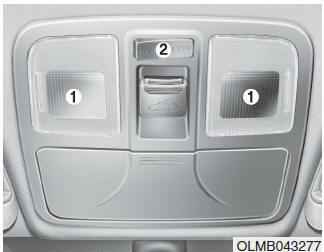 The parking lights or headlights must be ON for the glove box lamp to function. The Luggage Room Lamp comes on when the tailgate is opened.